The Digitech team regularly travels to EMS and Fire events around the country, keeping our industry knowledge sharp and connecting with our clients and friends in the field. We’ve got a packed conference schedule this fall and we’d love to see you at any of these events. Stop by our booth in the exhibit hall, take part in one of our sessions, or get in touch via our contact form and let us know you’d like to connect! 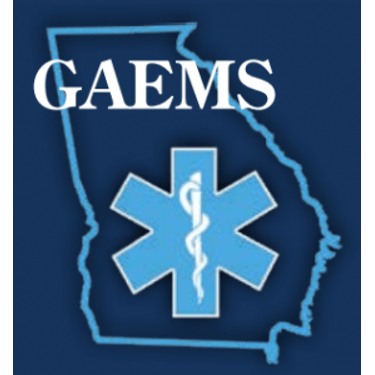 This annual show focuses on EMS reimbursement, operations, leadership, and human resources. 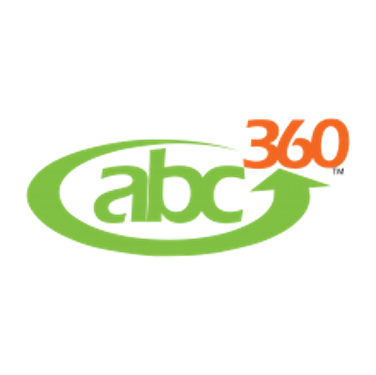 We’ll be at Booth 414 – keep an eye out for our giveaway! 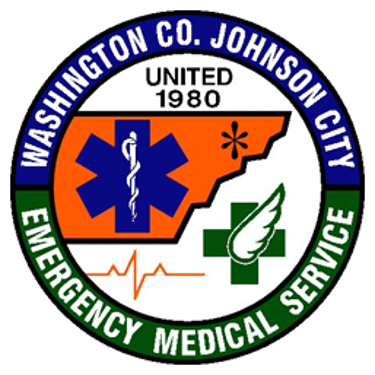 This event is hosted by Digitech client Washington County-Johnson City EMS. Our Executive Director of Municipal Relations Bill Myers will be presenting his leadership-focused session The Right Path on Sept. 13 from 4:30-5:30. This educational conference is always rewarding. Bill Myers will be leading a collaborative session on Tuesday Sept. 25th at 11:30 AM, Breaking Barriers and Building Bridges: Collaborating for EMS Success. 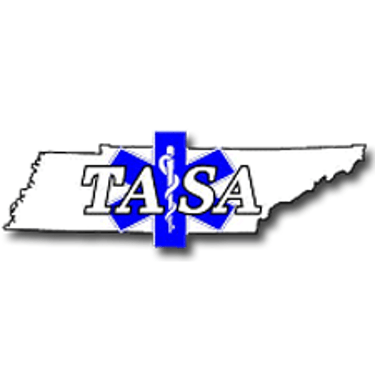 TASA’s annual event provides information and insight on key reimbursement and compliance issues facing the industry today. Members of our billing staff and account management team will be in attendance. 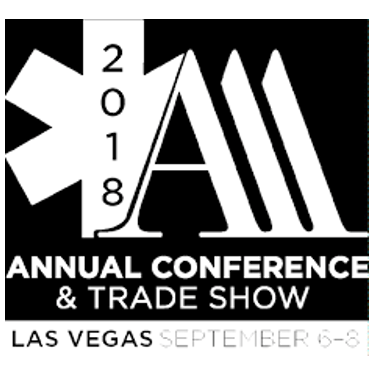 Digitech is heading to PA for this session of The National Conference on Ambulance Revenue Cycle Management and Compliance. We look forward to connecting with our clients who are also attending. 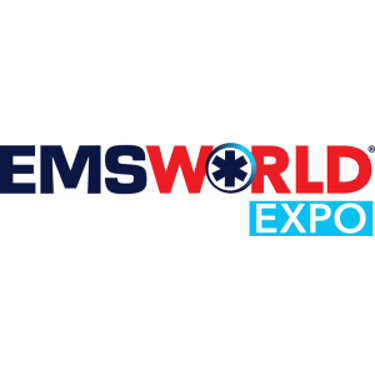 Digitech will be exhibiting as well as presenting at the Data & Technology Summit this year at EMS World Expo — keep an eye out for more details. Our session is titled Finger on the Pulse: Critical Metrics for Ambulance Revenue and will be presented on November 1. 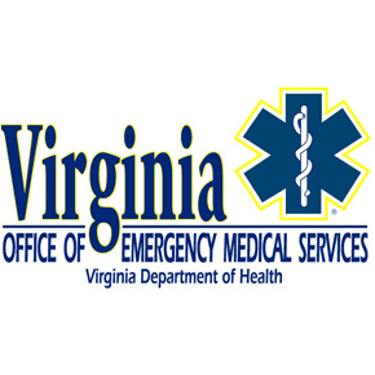 This year’s theme is “An Education for Life.” We are honored to be supporting Virginia’s essential training programs for EMS providers. 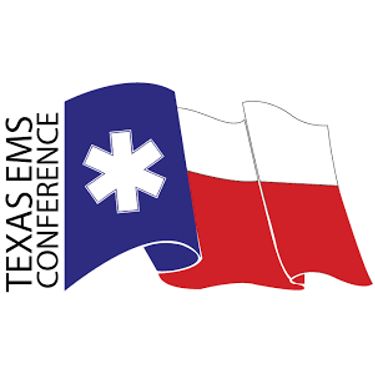 The team is looking forward to heading back to Texas for this annual conference for EMS professionals, administrators, students, and educators.